Music is a super companion for humans, which can make you relaxing and enjoy colorful life. 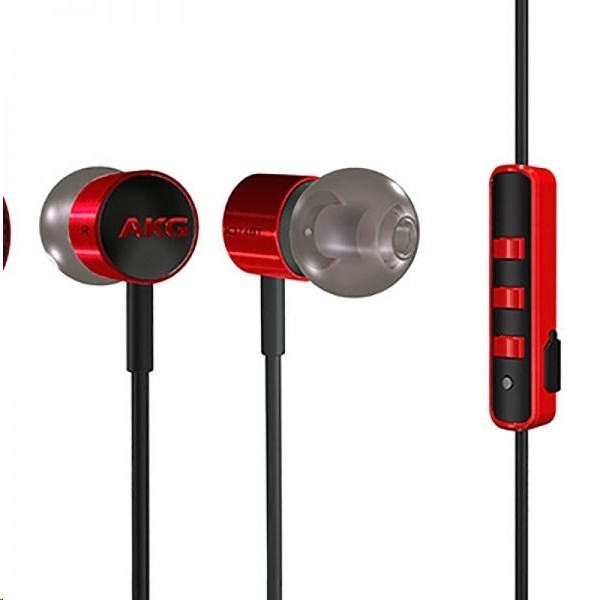 AKG K374BT Headphone is specially designed for music lovers, which is characterized by 9.2mm dynamic driver, built-in high-grade microphone and speaker, hands-free function and lightweight design. It is a super companion for you during daily life and travel. 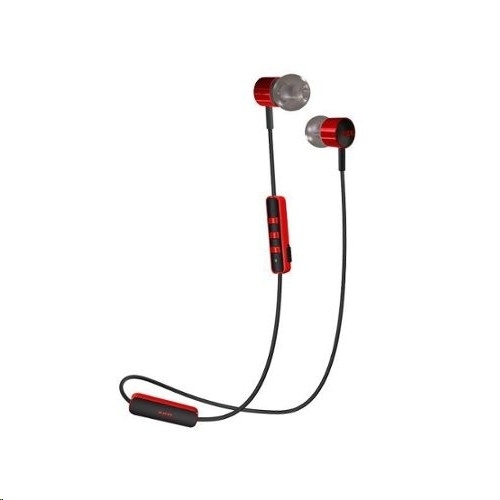 9.2mm Dynamic Driver provides crystal-clear sound and enhance bass with excellent depth and detail resolution. Built-in high-grade Microphone sets your hands free from answering and ending calls during exercise and travel. Easy to control playing / pausing music, adjusting the volume, previous / next songs, answering / ending calls. 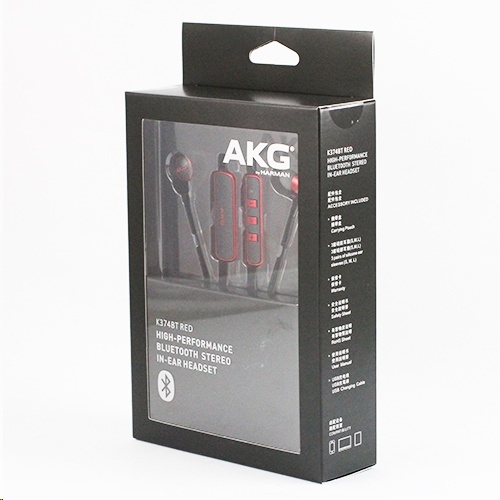 The in-ear headphone with three sizes of silicone eartips ensure long-wearing comfort and outstanding sound isolation. Wireless BT4.0 ensures transmitting strong signal in high speed. Compatible with almost all BT-enabled audio devices.